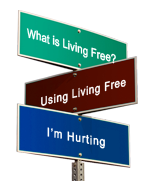 Following the Living Free DVD Training, this manual will guide churches and ministries in the implementation of the total Living Free model. 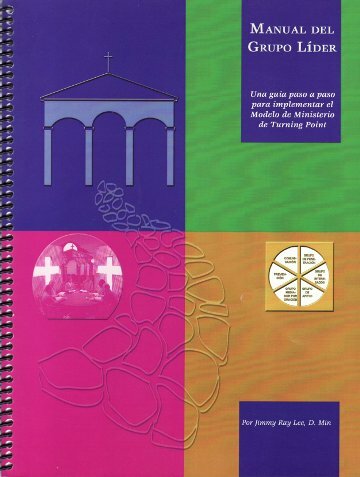 This is a step-by-step guide dealing with the details of the ministry. The Core Team Manual is vital for the team of people who will implement his ministry.